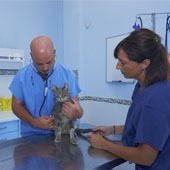 Veterinary in Arroyo de la Miel. 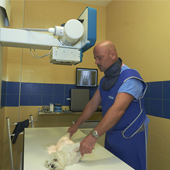 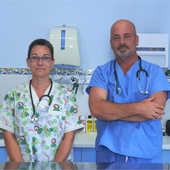 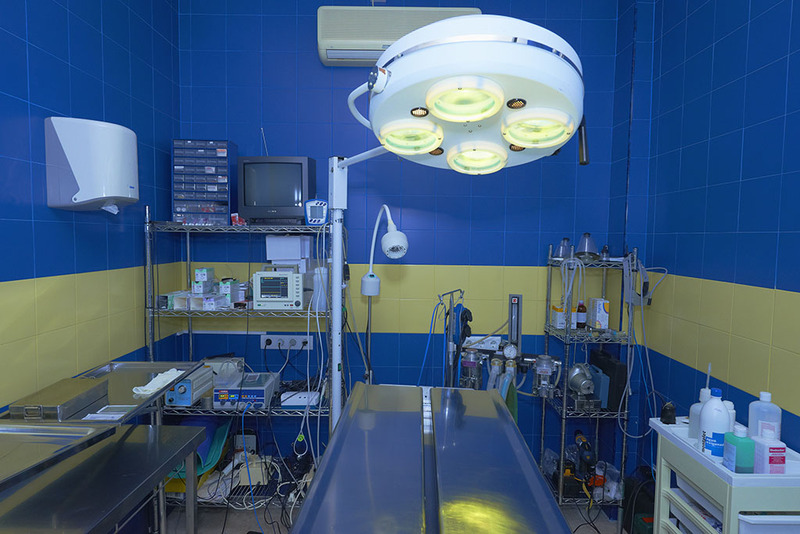 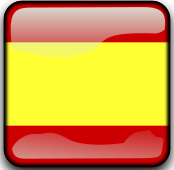 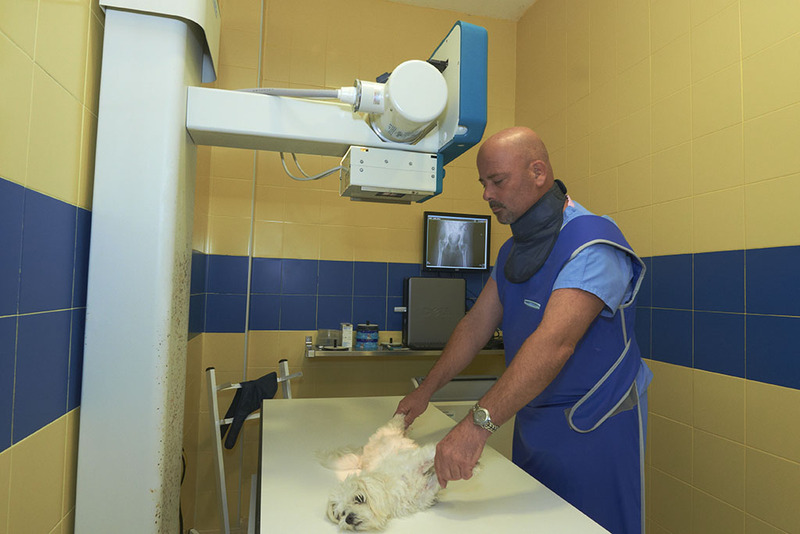 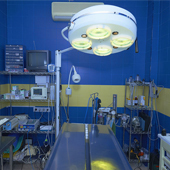 From Dr. Gorriti Veterinary Centre we offer a full range of services, which are carried out by the veterinary in Arroyo de la Miel team, for the health of your pet, such as: vaccination, sterilisation, surgical surgery, digital radiology, etc. 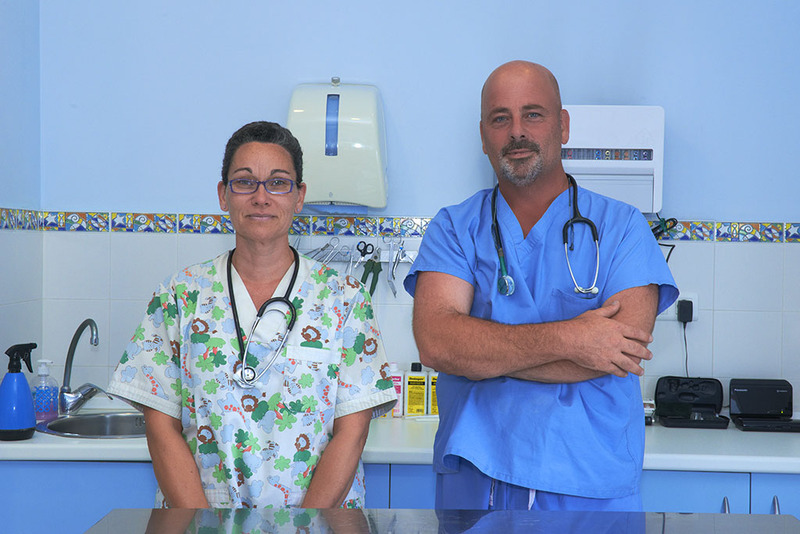 Our team veterinary in Arroyo de la Miel is available for your pet when you need it, for it, you can call us at 952 568 198 and make an appointment. 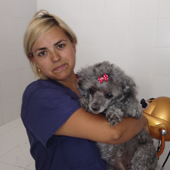 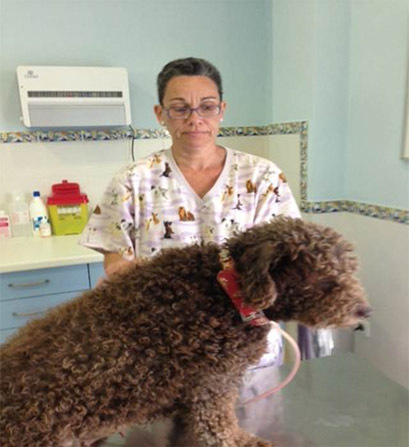 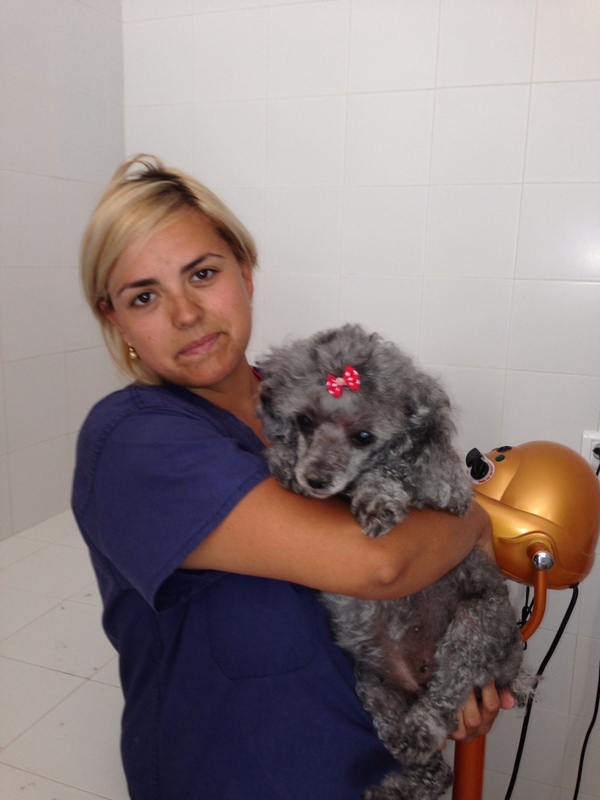 Our service veterinary in Arroyo de la Miel has developed throughout its career a great quality in our customer service. 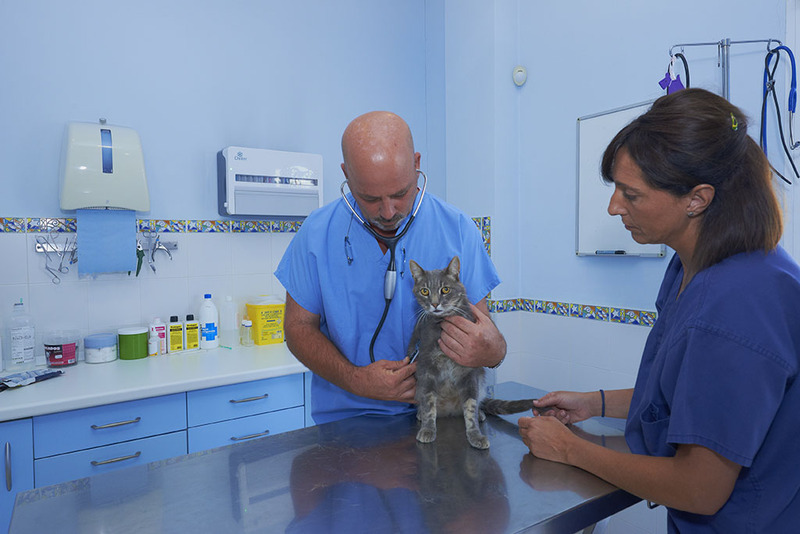 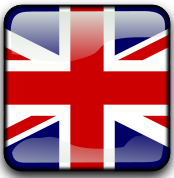 We want our service fits what is required, therefore, we offer campaigns to detect chronic diseases that are common in middle age.